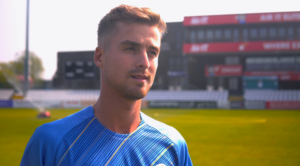 Tom Lace made it back-to-back career-best scores in the Specsavers County Championship as he struck 83 on Day One versus Gloucestershire at The Bristol County Ground. 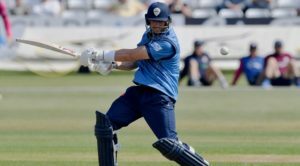 The 20-year-old Middlesex loanee top-scored, while Harvey Hosein (41) as well as Luis Reece and Matt Critchley (both 39) made scores which helped Derbyshire to 256-7 at the close. The visitors will resume in the morning of Day Two hoping to push towards 300 and then claim early Gloucestershire wickets. A winning start! 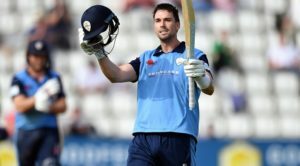 Derbyshire start the 2019 season with a victory. Never miss a moment this summer with Club Membership. Buy online or call 01332 388 101.